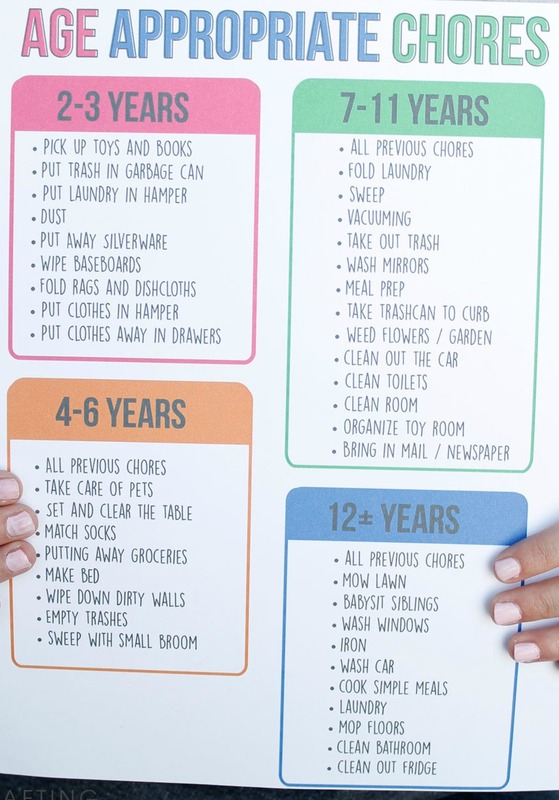 We all know the “To Do List” and how hard it can be organize a household when you have kids running around. Especially when they won’t listen to a word you say! Why not try creating individual ‘to do lists’ or motivation boards for the whole family to follow. They will look great and keep everyone in check. Now they can never use the ‘I didn’t know’ excuse. 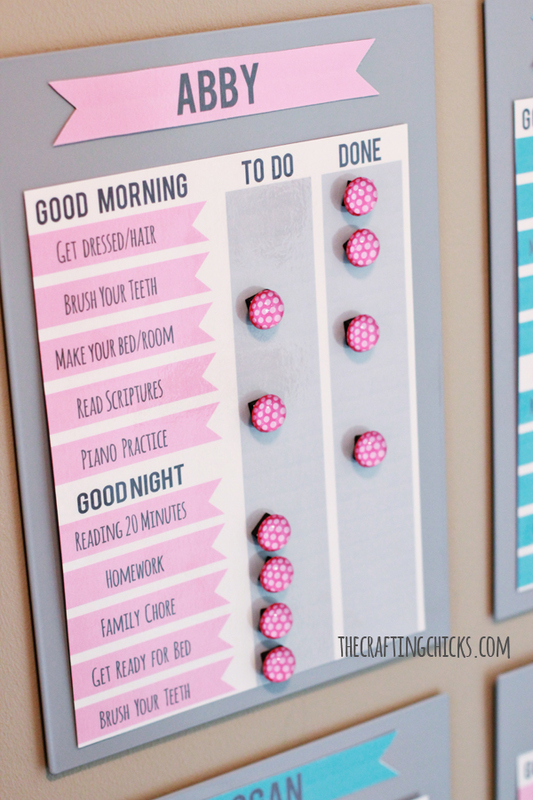 These boards are great for motivating the kids into doing daily activities, such as getting ready for school, reading and keeping their rooms clean. It works on the basis of that great feeling that you get when you cross something of a list. With these boards, instead of crossing off each activity, a magnet will be moved from the ‘to do’ section into the ‘done’ section. The kids love getting to move the magnets over once a task has been completed. 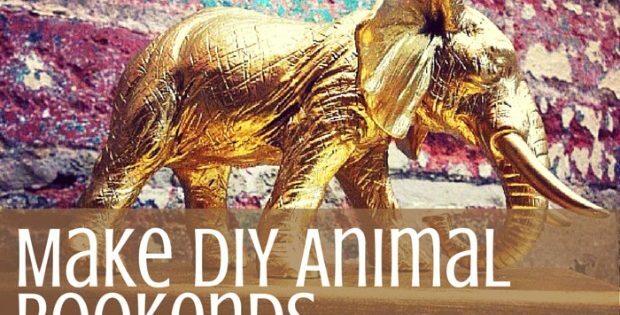 You will need to take a trip down to your local IKEA, craft store or newsagent for the materials for this craft. Of course, you can always order online here for delivery straight to your door. 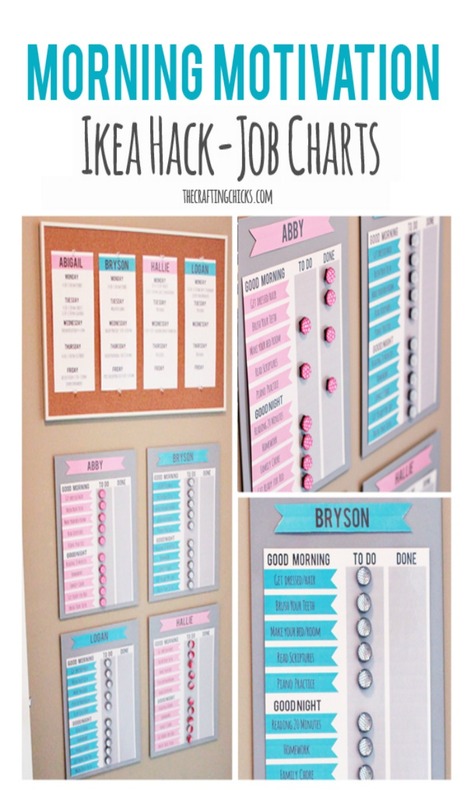 Once you have your magnetic board, this is a very simple task of printing off the downloadable sheets below, filling in the details and sticking them onto the board. The downloadable sheet is separated into tasks to complete in the morning and others to complete in the evenings, after school. You may want to fill the sheet in with tasks such as brushing teeth, making the bed, reading for 30 minutes, completing homework and soccer practice. Of course you will tailor this to suit your children’s hobbies and needs. 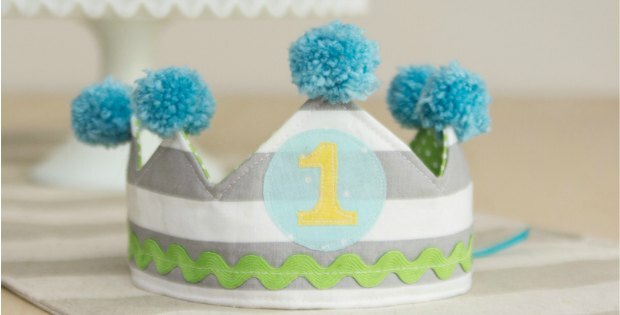 Have fun making this, we’re sure it will motivate the kids into completing all of their tasks.